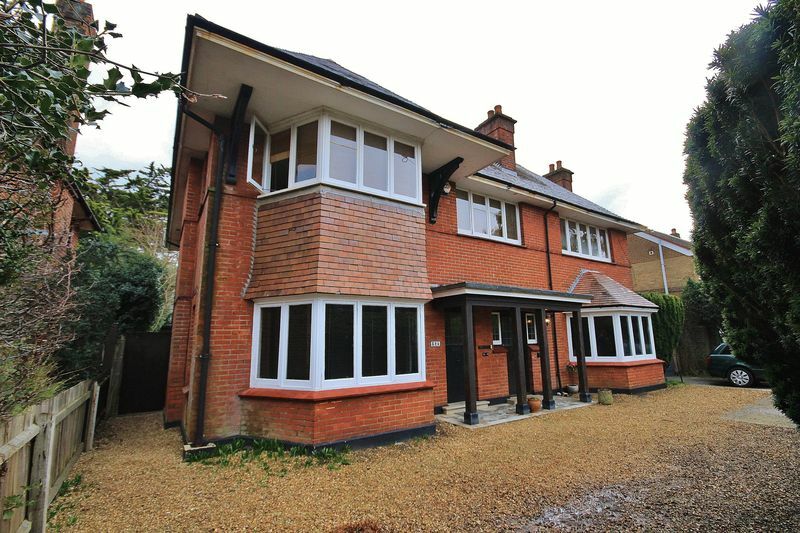 A spacious ground floor conversion flat situated in a popular and convenient location for the beaches at Southbourne and local shopping parades at Pokesdown and Southbourne Grove and just a short walk to Pokesdown train station. 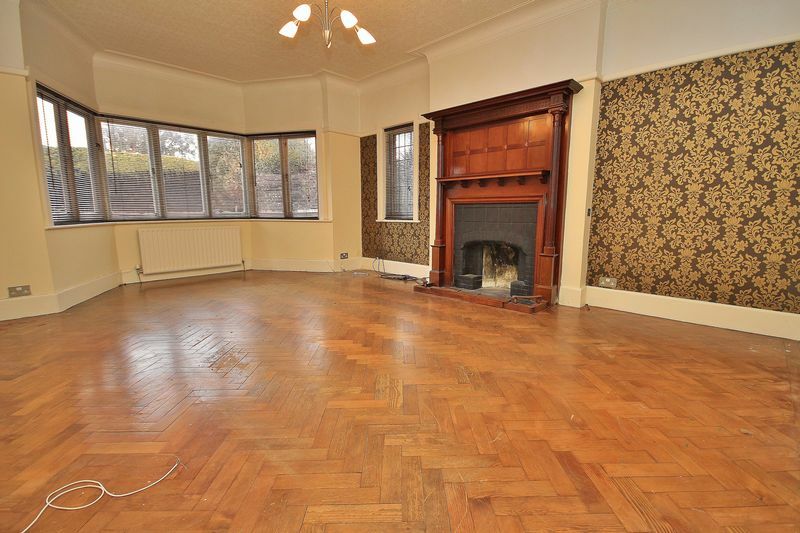 The flat boasts some lovely period features such as panelled hallway, parquet flooring and high ceilings throughout, and has a 25' x 15' Garden outbuilding with its own kitchenette and shower room. Viewing highly recommended. 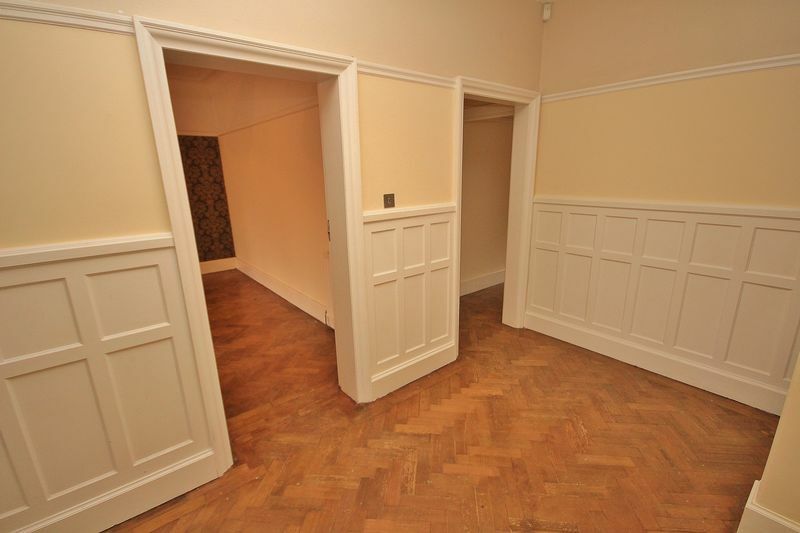 As you enter the flat you are greeted by a lovely hallway with original panelled walls and ornate tiled and parquet flooring. 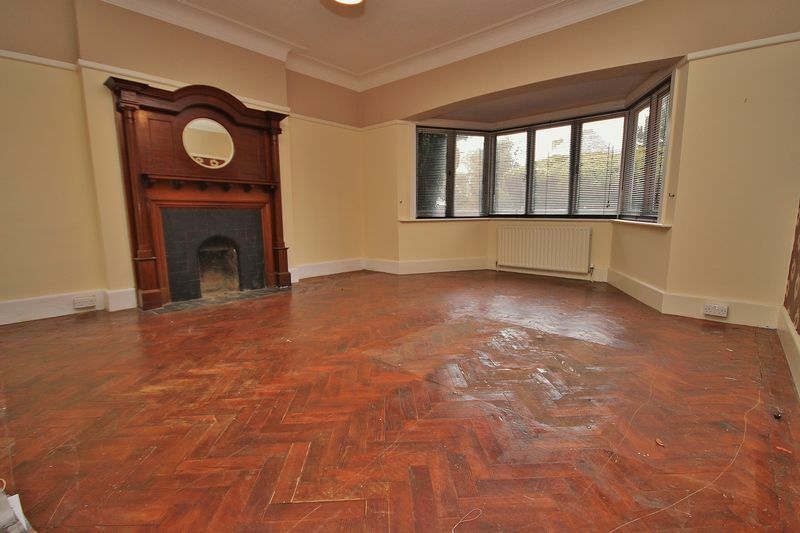 The 19' x 13'5 reception room has a large bay window to the front aspect, an original fireplace and parquet flooring. 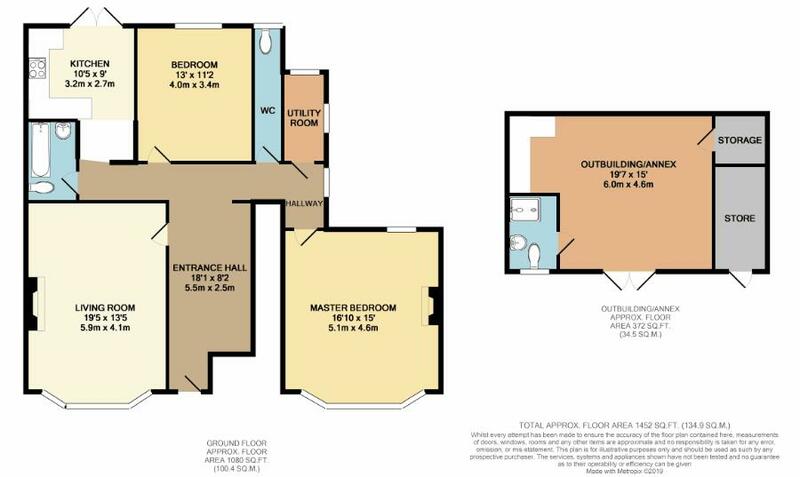 The bedrooms are also excellent sizes with the 16'10 x 15' master bedroom having a fireplace, parquet flooring and a large bay window to the front aspect; the second bedroom measures some 13' x 11' and has a fitted cupboard. 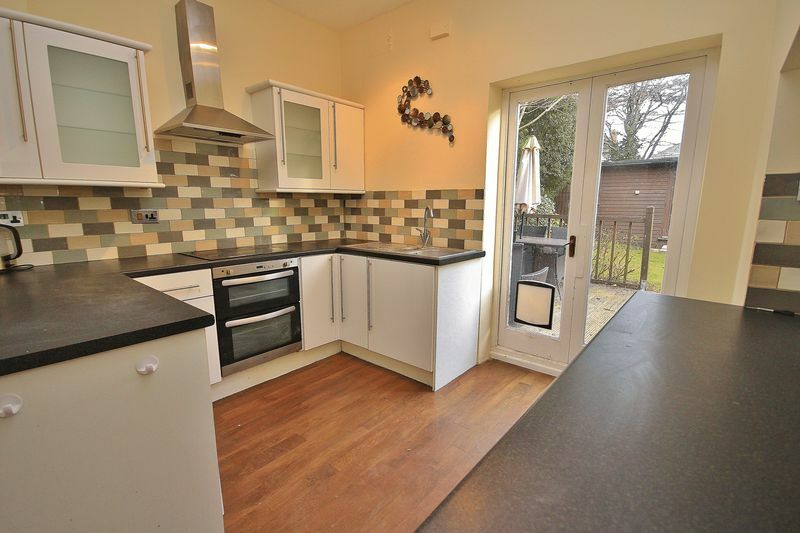 The modern kitchen has a range of units with work surfaces and French doors to the rear garden, whilst the bathroom has a three piece suite with shower/bath. 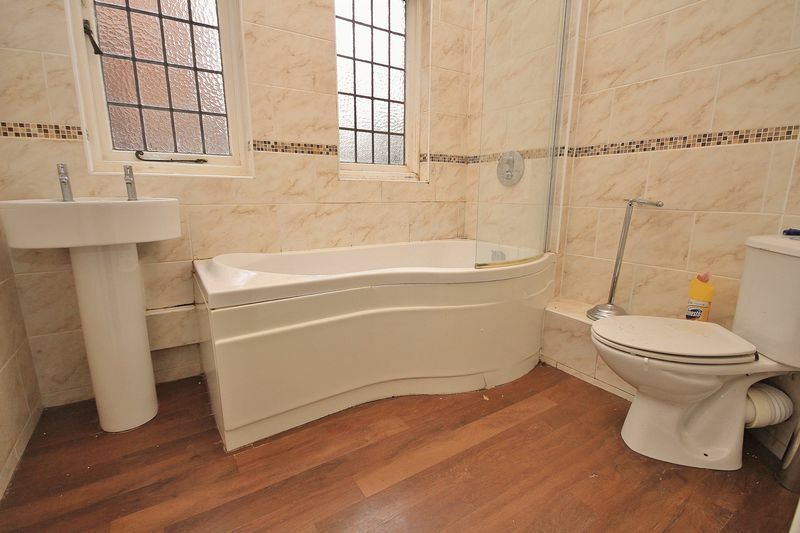 There is a useful additional separate w/c and a utility room. 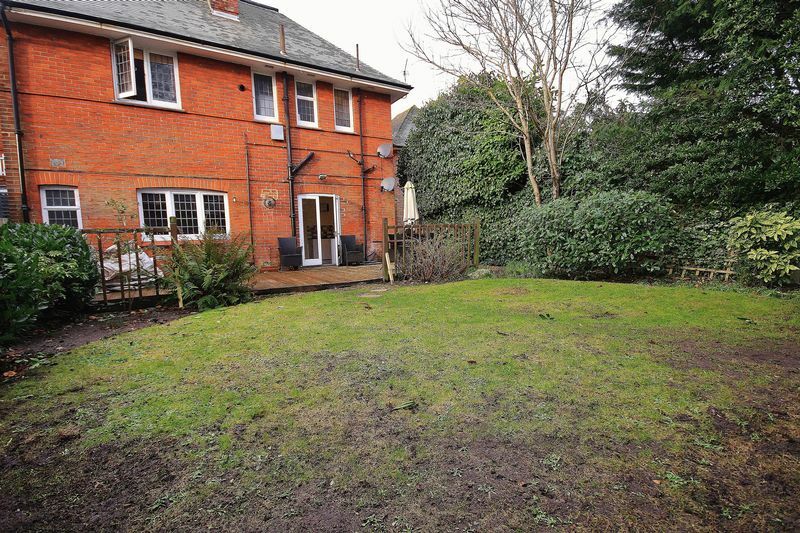 The rear garden is nicely secluded with a large patio area and lawn. 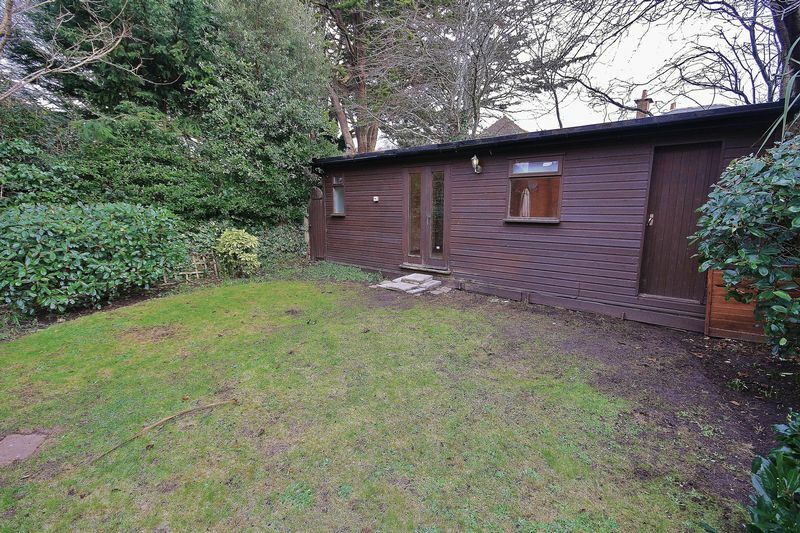 There is an OUTBUILDING which measures 25' x 15', currently fitted with a kitchenette and shower room with a large open plan reception room. 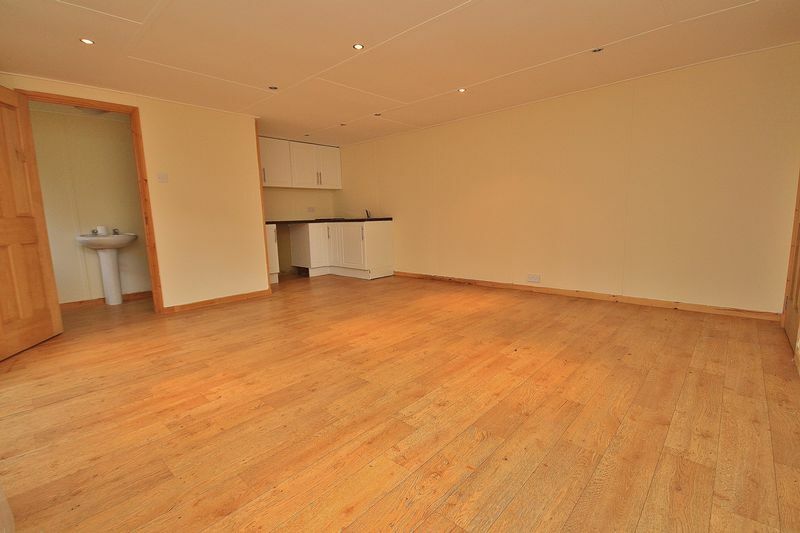 This space could be used as guest accommodation or workspace/storage space. To the front of the property there is off street parking for 2 cars. With Kitchen area and Shower Room.